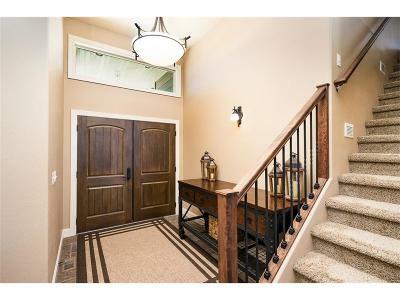 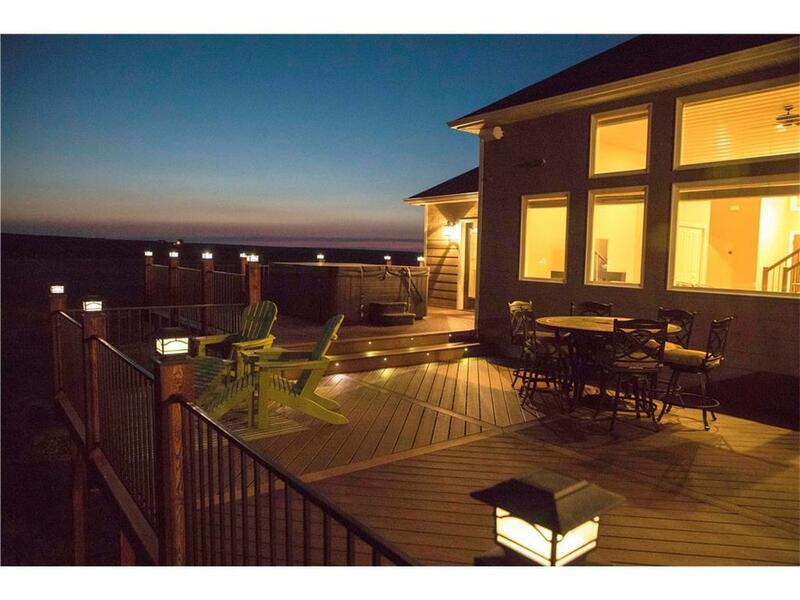 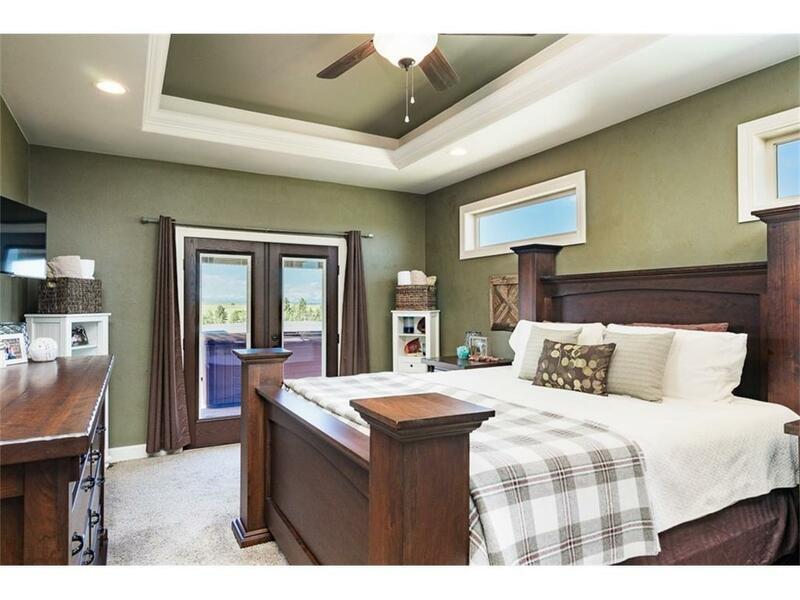 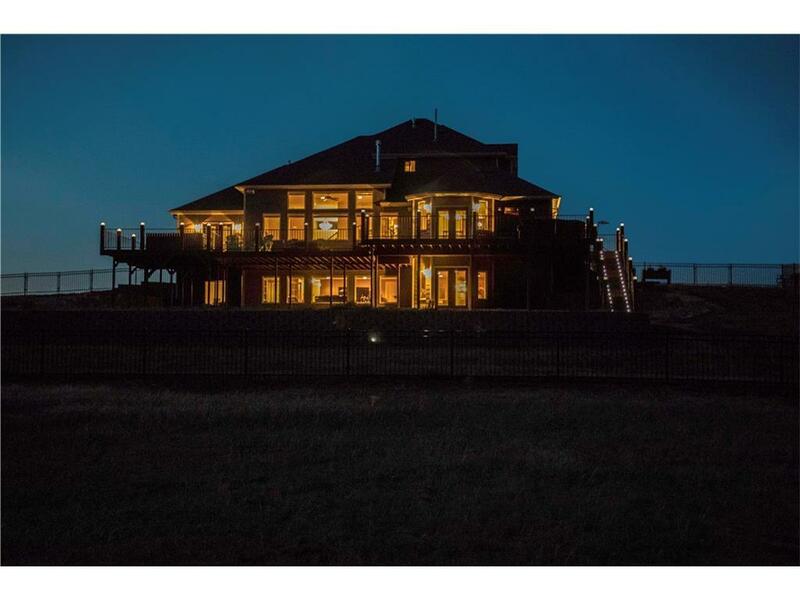 Great expectations…this 2-story beauty brings it! 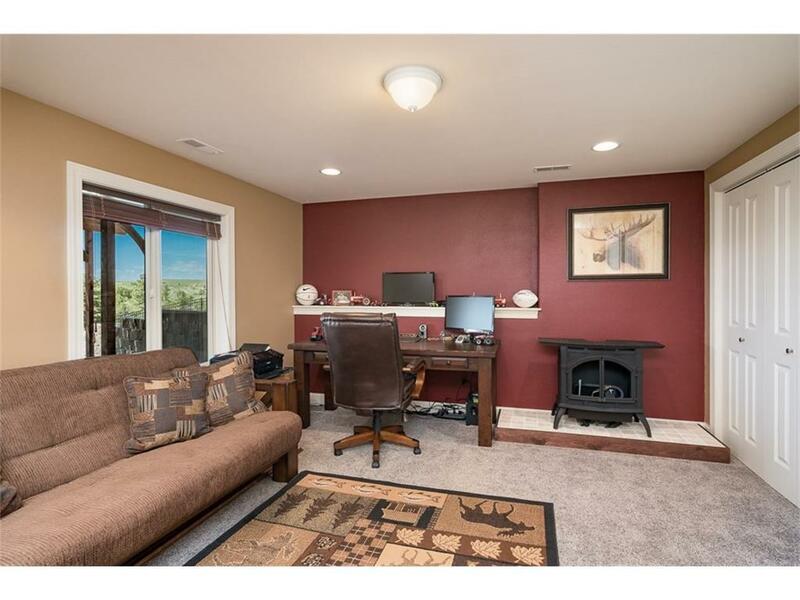 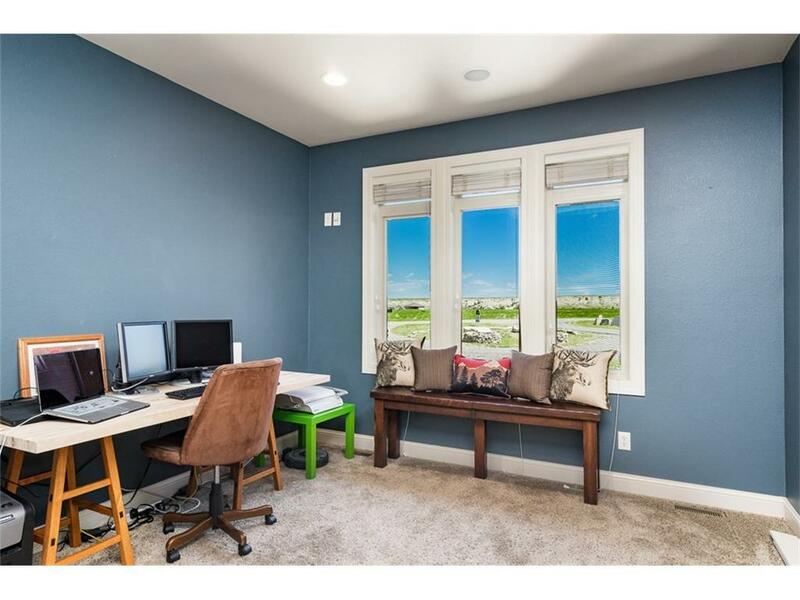 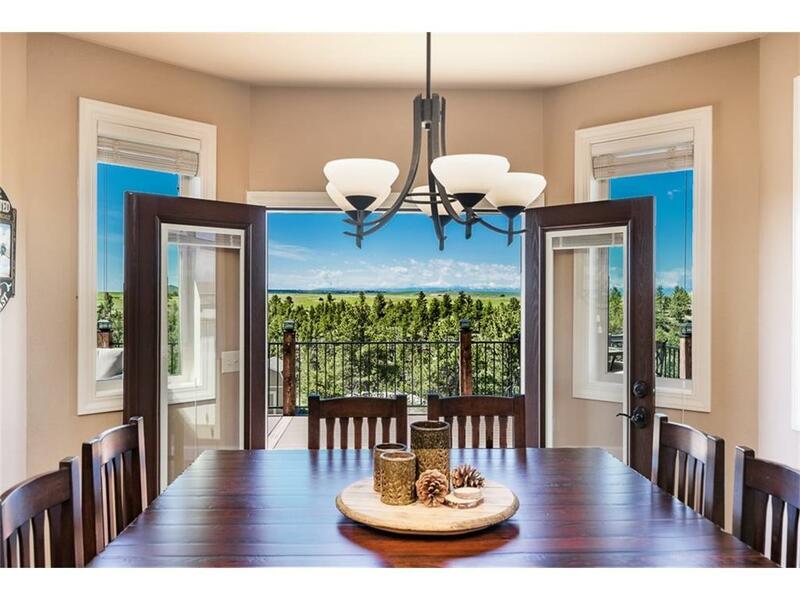 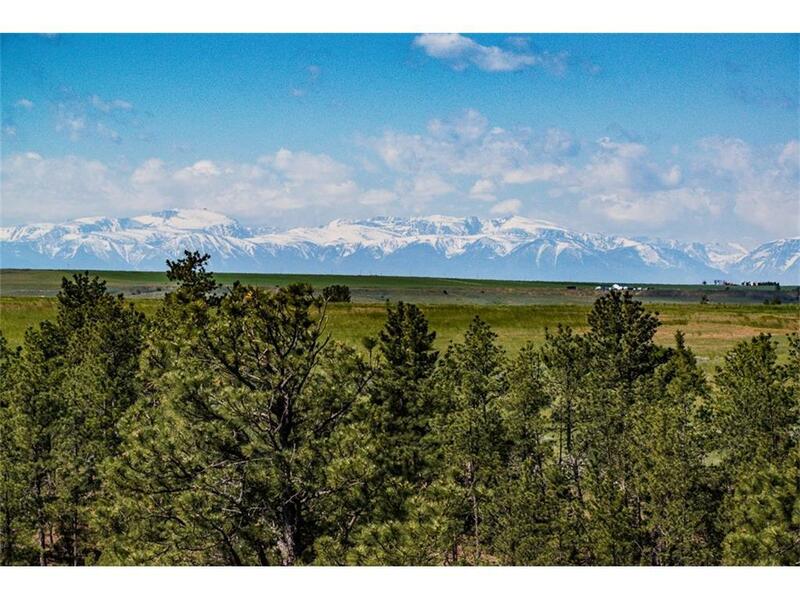 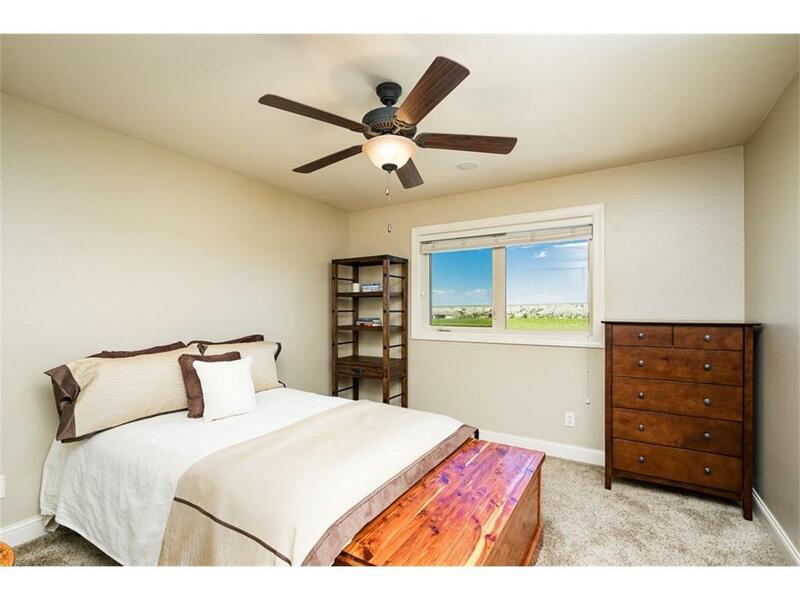 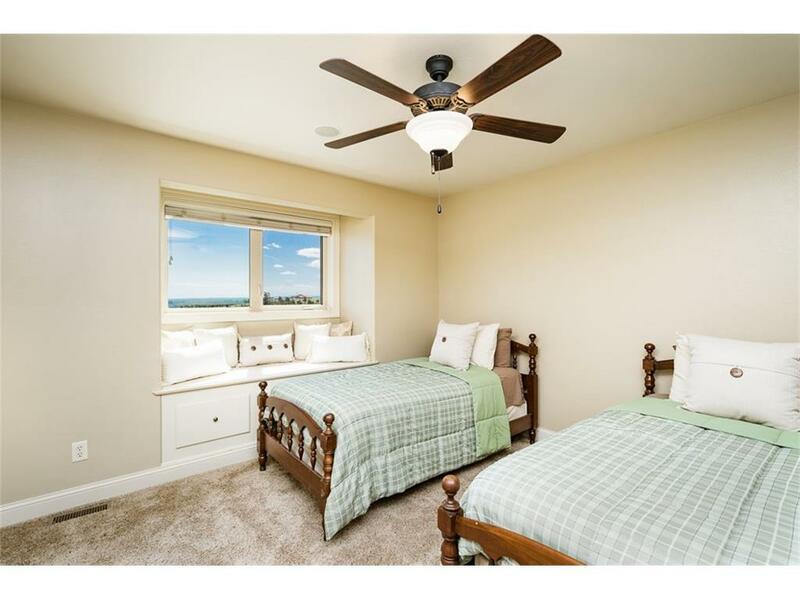 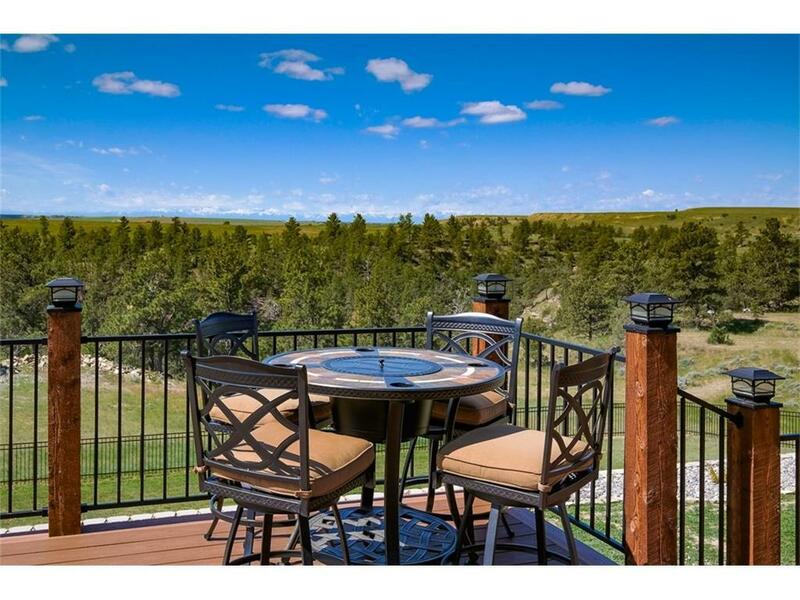 Sweeping mountain views in all directions, serene canyon backdrop, peaceful setting, 15 min. 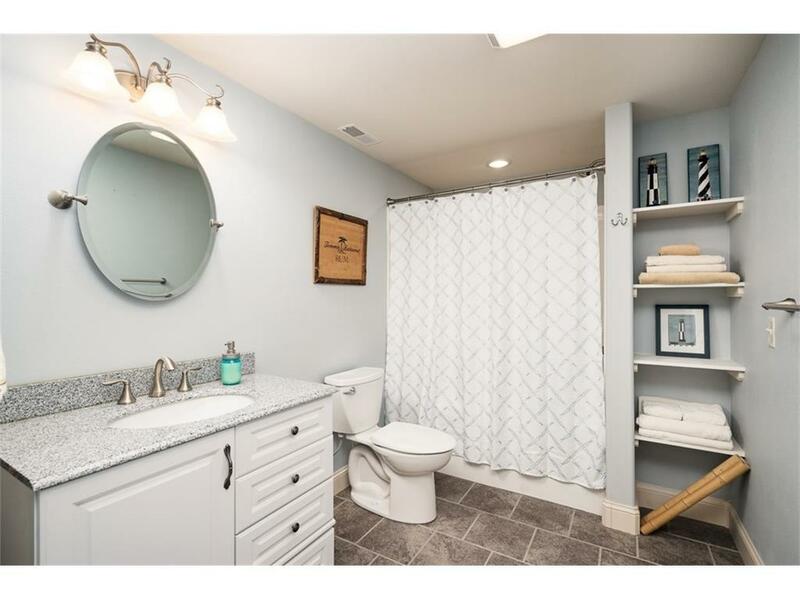 from Laurel, less than 20 min. 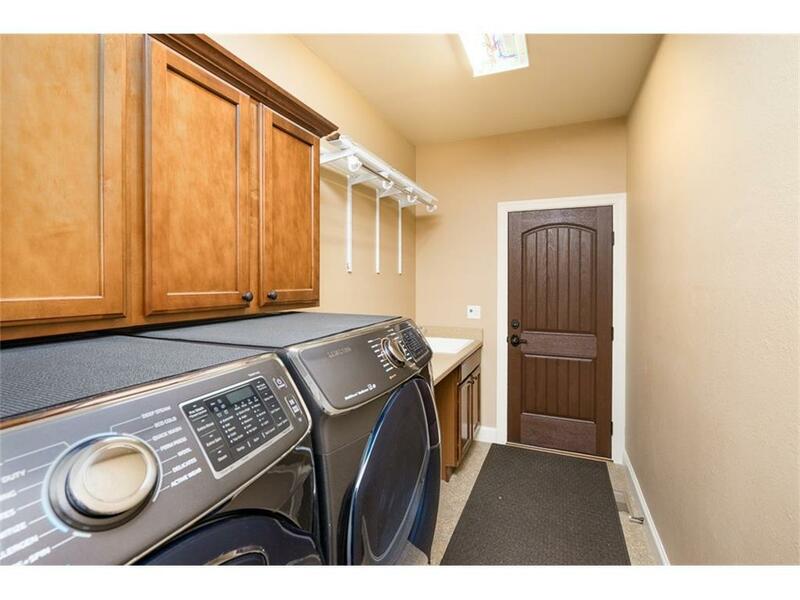 from West End and only 25 min. 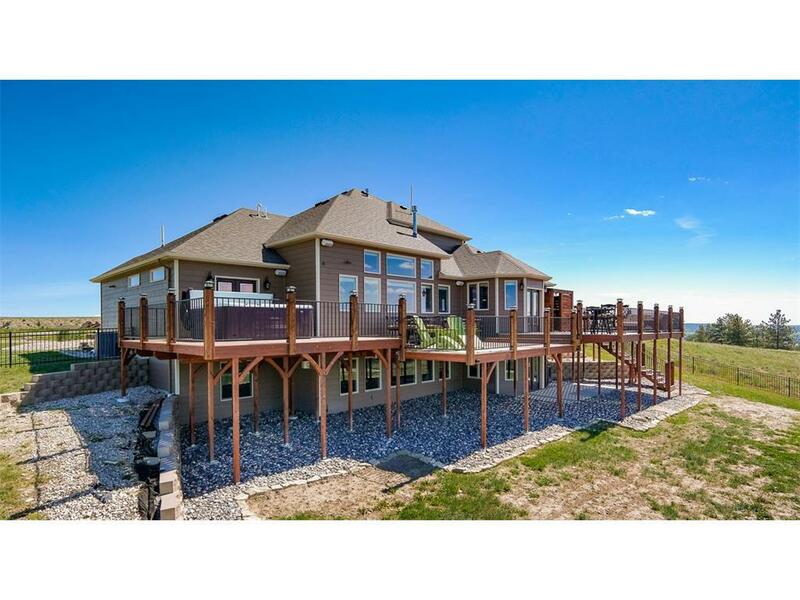 from downtown. 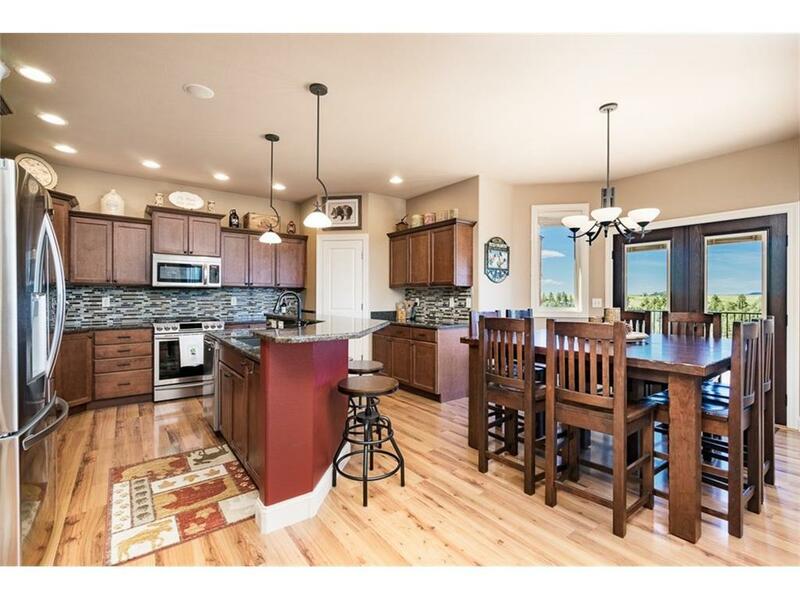 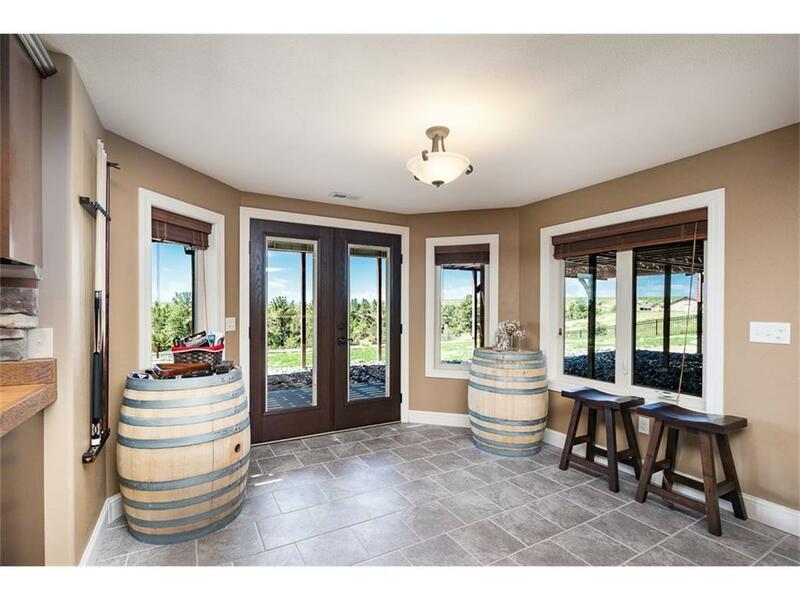 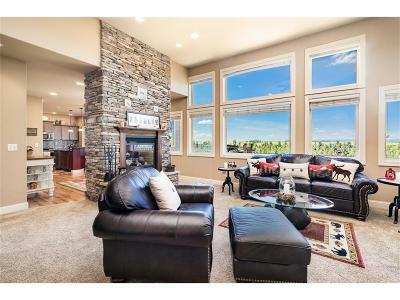 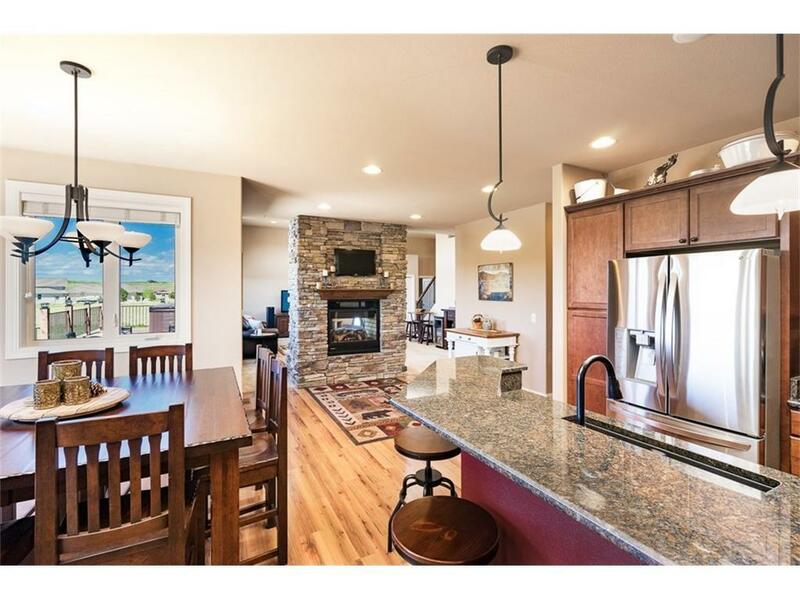 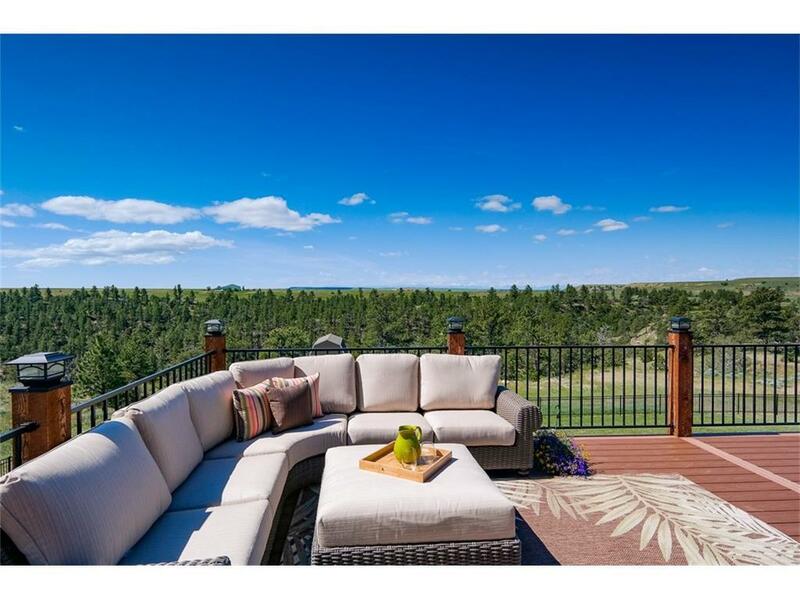 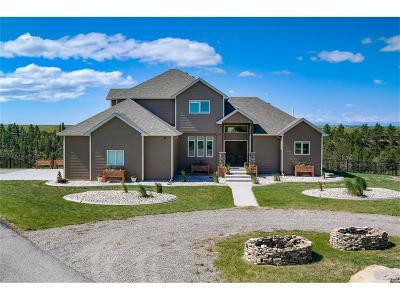 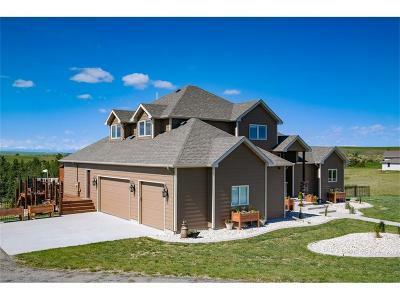 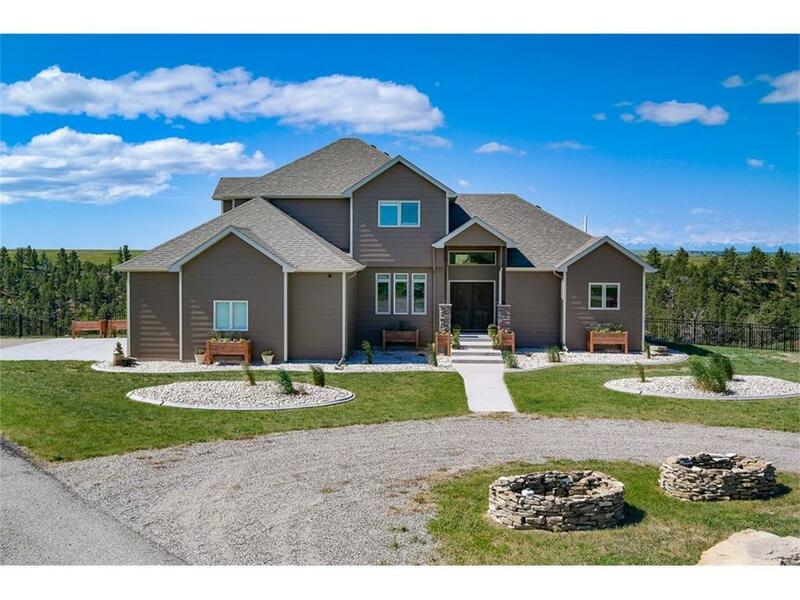 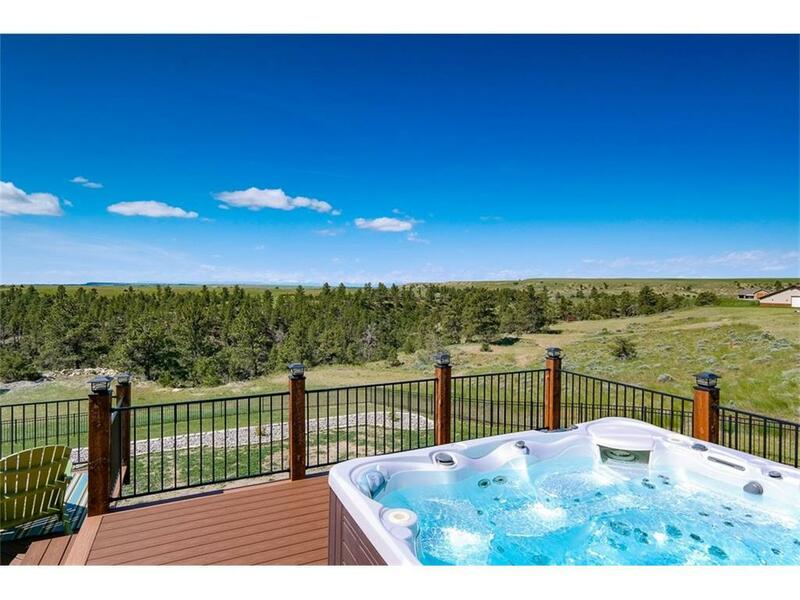 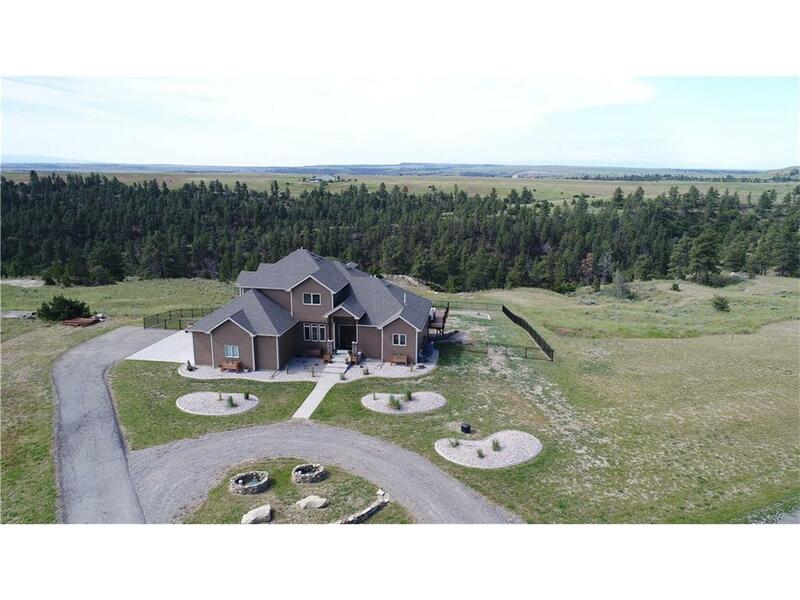 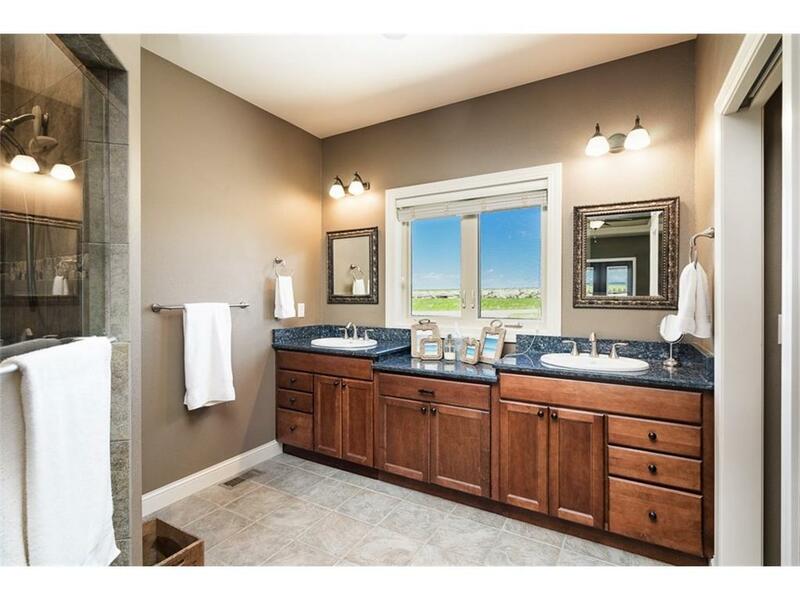 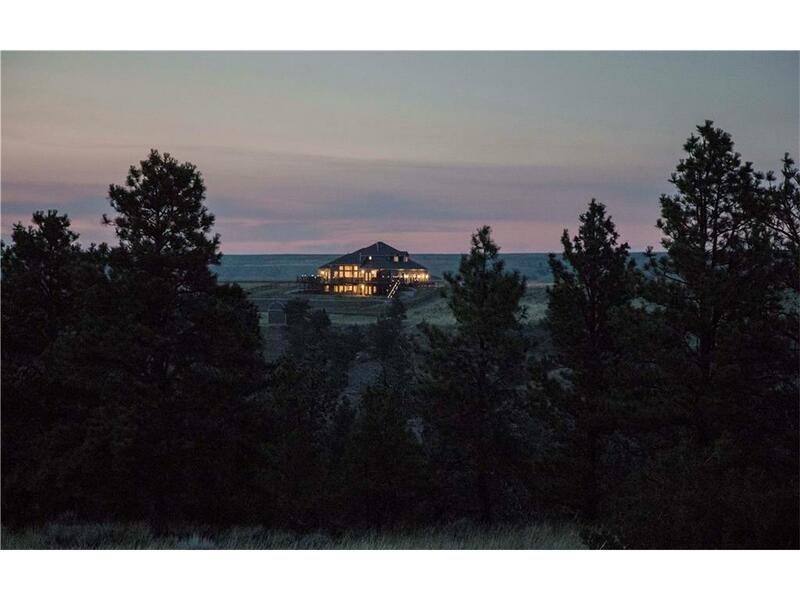 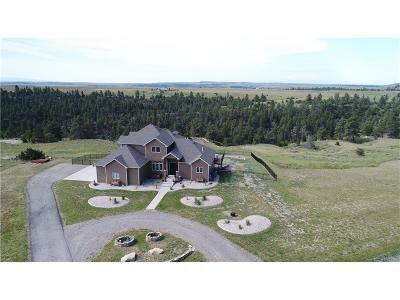 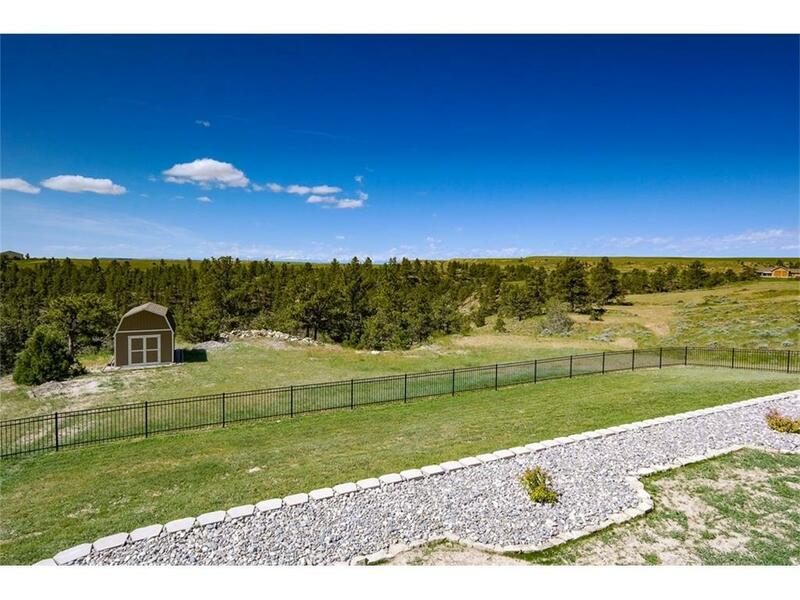 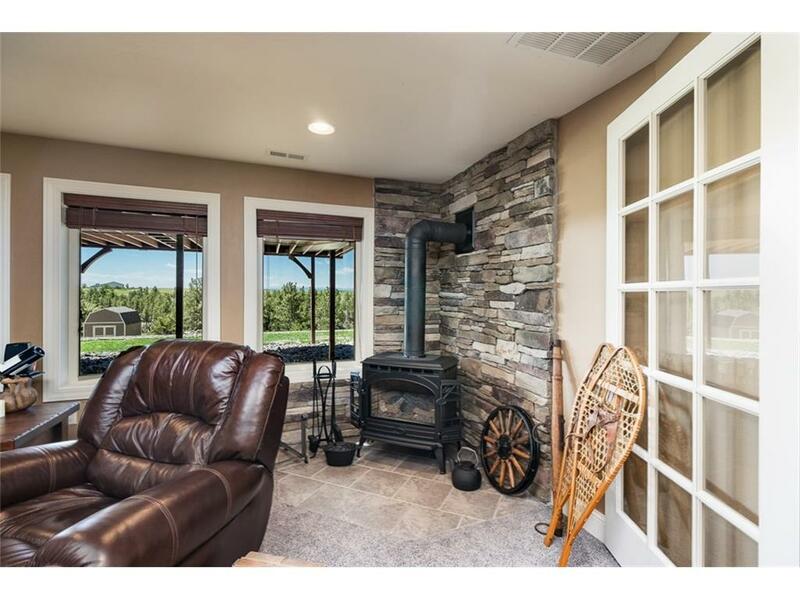 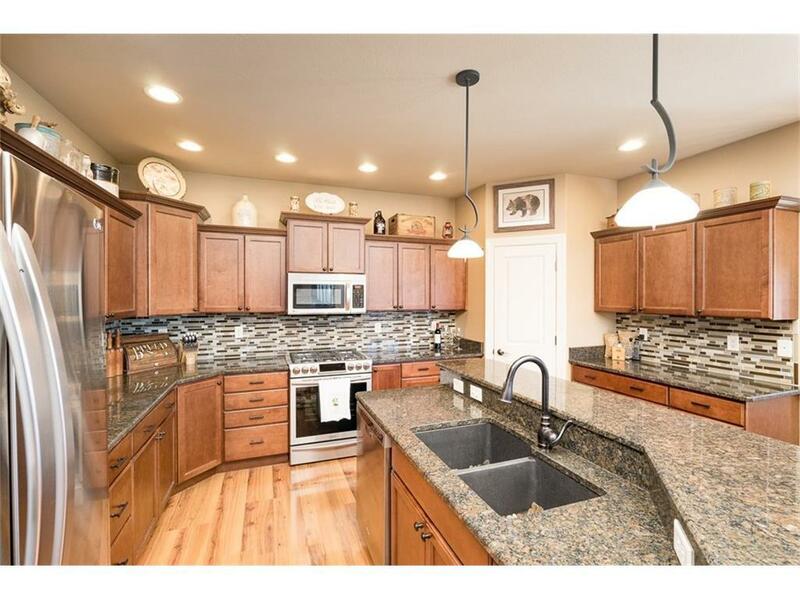 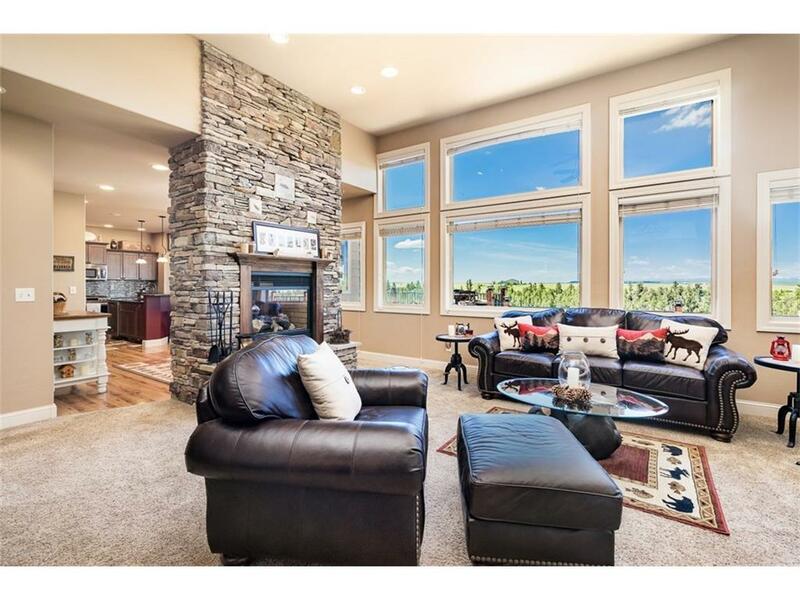 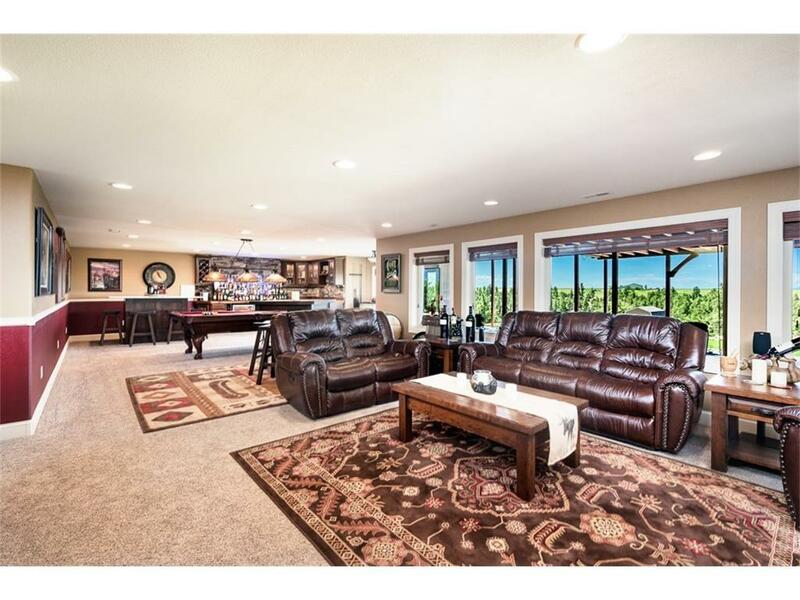 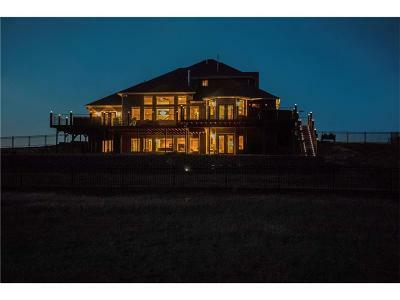 Impressive custom home on 7.8 acres, NW Billings. 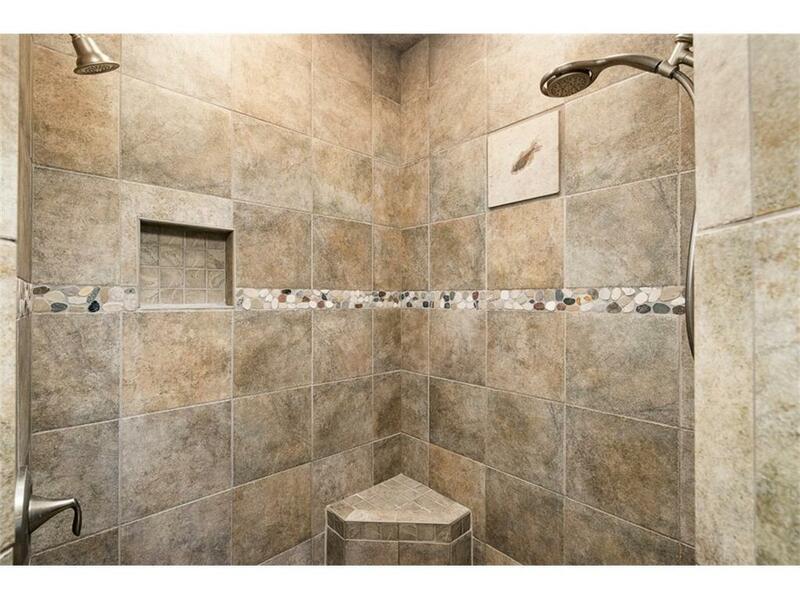 Upgrades galore, maintained with excellence. 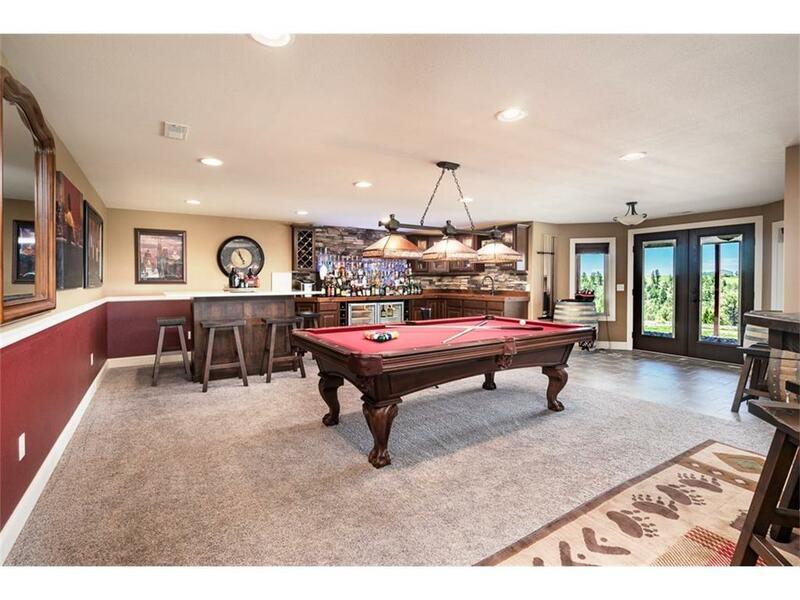 New paint inside and out, fabulous entertaining and media area in basement, new 1600 sf deck spanning entire back of home, and wired for hot tub. 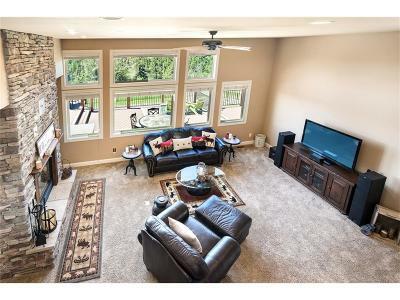 Smart home automation, multi-zone heating/cooling, surround sound. 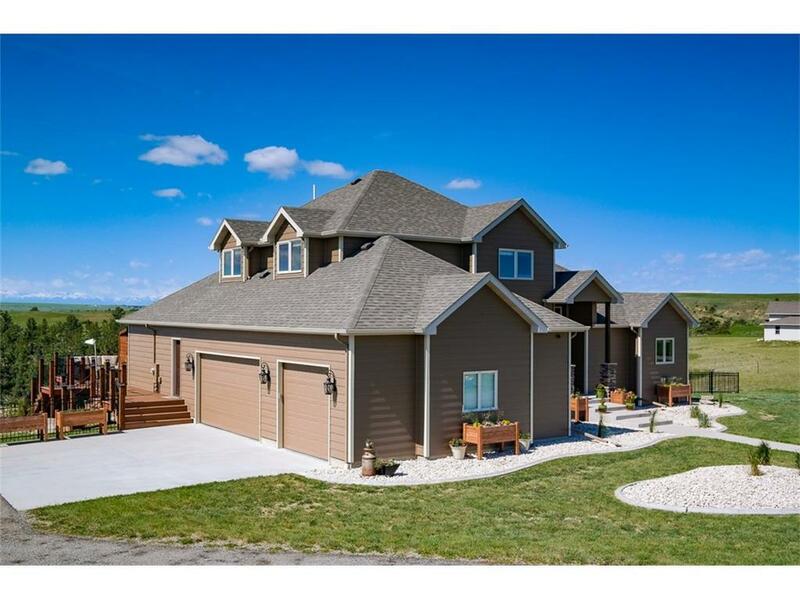 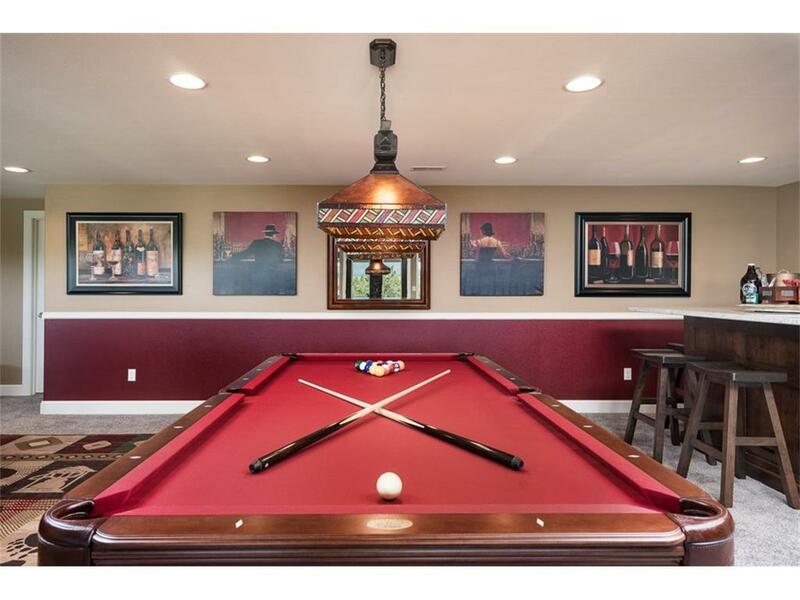 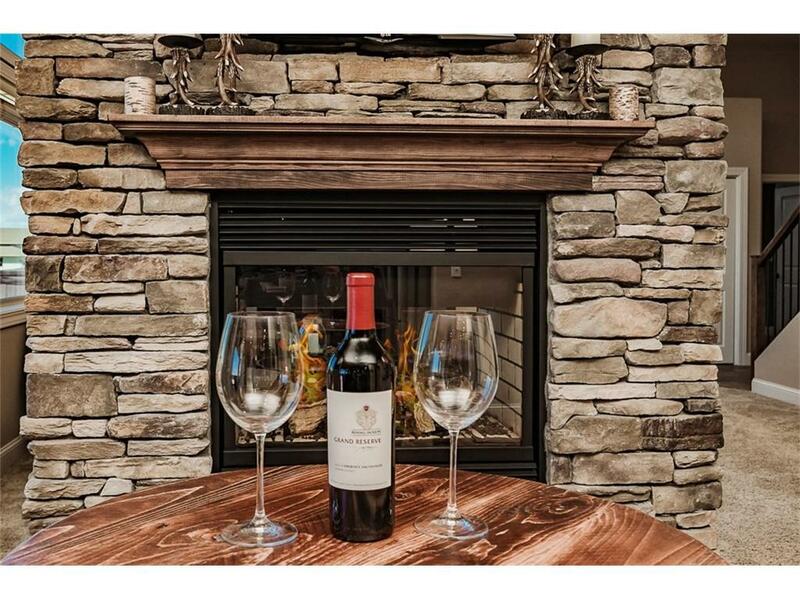 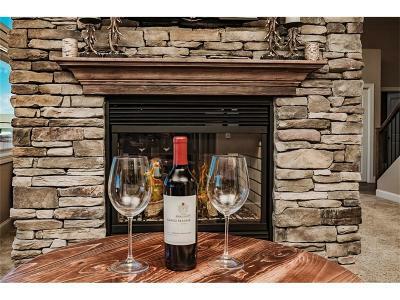 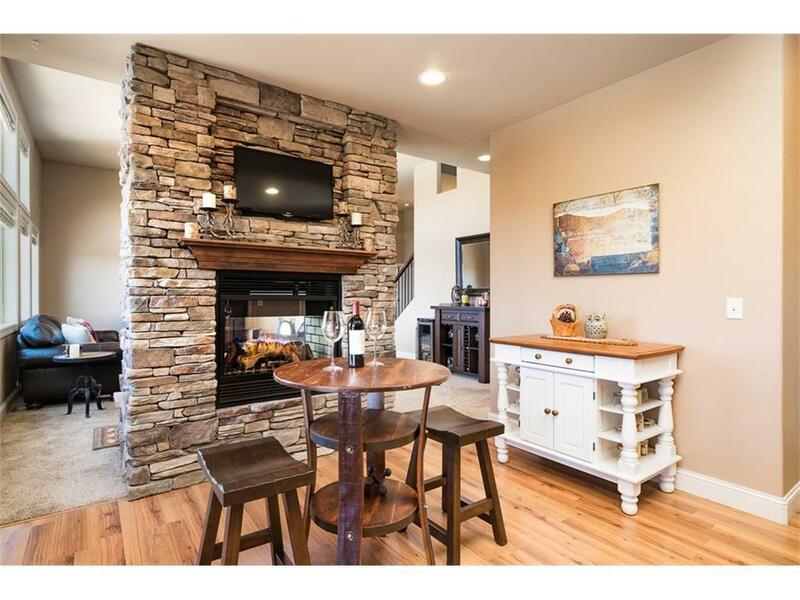 This beauty is move-in ready and is a MUST SEE! 4090 Valley Canyon Ranch Rd from Hammond Visual on Vimeo.